How to Convert Google Earth KML to ArcMap SHP? How do I convert KML (from Google Earth) to SHP (in ArcMap)? 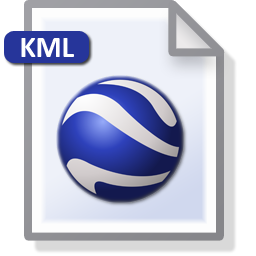 ExpertGPS Pro can import Google Earth KML and KMZ files, and then export them in shapefile format (.shp) so you can view your data in ArcMap or other GIS software. I’ve written a step-by-step tutorial on converting KML data to SHP using ExpertGPS Pro.